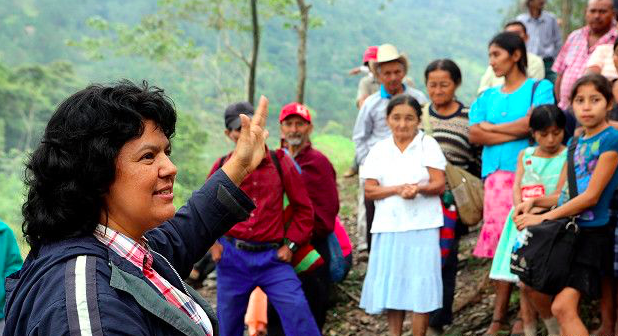 Berta Caceres, was an indigenous leader, a tireless activist who defended human rights. Yesterday, she was brutally assassinated in the early morning hours in her home at La Esperanza (Hope), in western Honduras. Caceres was the subject of numerous smear campaigns and personal threats to thwart her activism against mining companies and to stop dams that impact the human rights of indigenous peoples. She was killed in her home by gunshot, while supposedly “under special protection” of the government. Her death is no doubt a moment of morning for environmentalists around the world. Berta’s cold blooded murder is yet another one of 50 such killings of indigenous people of the town of Tolopan Honduras. Her brutal assassination is not an isolated or circumstantial occurrence. It is a clear message to environmental activists. “You’d better not get involved, you’d better not even think of it. Or this will happen to you”. Defending the Earth has its consequences. The savage killing of Berta Caceres is reflective of a perverse trend: those that act to represent the most vulnerable, the most unprotected, those that act in defense of human rights and to protect the right to a healthy environment are systematically persecuted in a deliberate effort to silence and intimidate human rights defenders and those that they represent. The abuses of human rights of environmental activists like Berta Caceres, imply many human rights violations. This sort of abuse occur for a very specific reason … it’s a “terror factor”, as these individual violations have a strong impact on a much greater group, terrorizing others that might be inspired by people like Berta, to fight to protect and exercise their own rights. It is undoubtedly a clear intension to silence actions aimed at defending human rights. 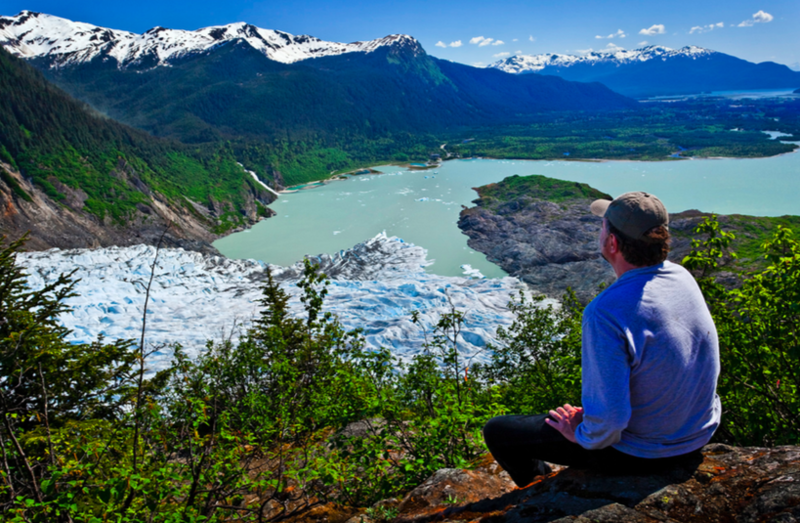 Environmental activists are in a situation of double-vulnerability. The majority of the cases they defend confront not only interests of the State but also large and powerful economic interest groups, groups that cohabite with the State, and which are in many cases even more powerful than the State. These interest groups oftentimes have their own armed forces, and wield absolute impunity. The impunity of those responsible for these atrocities, in addition to the ever-growing and evermore aggressive ilegal and illegitimate appropriation of natural resources, has implied an extraordinary growth over recent years of denunciations of the criminalization of protests, especially in cases of activists opposing mining investments, of communities fighting for their right of prior and binding consent, and groups that work to defend their environment and their ancestral lands. In this context where it is more and more common to see attacks against environmentalists, the Center for Human Rights and Environment has decided to reedit and republish its historical report on The Human Costs of Defending the Planet: Human Rights Violations Against Environmental Defender in the Americas. In all of these cases, it is paradoxical to see a State that is quick and effective in protecting individual rights that are invariably pitted against the public good, facilitating repression against those that are defending our Mother Earth. We see the worrisome trend of growing attacks aimed at silencing, at avoiding public debate, at hiding abuse, spurred on by greed, and systematically promoting rampage against environmentalists, as if the defenders of the Earth were the criminals. In all cases, the State purports a context of legality, while jurisprudence and doctrine has been definitive on, albeit unable to sustain and protect, our right to defend ourselves against these atrocious acts. In all of these cases local communities unite, organize and resist. They gather information, they participate, they engage, they mobilize and they promote solidarity. And what is also certain is that those that command these acts of aggression and those that work to facilitate them, can no longer hide.